Before and After Treatment comparisons of body fat yields positive results. The use of traditional Chinese medicine theory and modern technology is the perfect combination to increased beauty,accelerating the body’s metabolism, promoting blood circulation, and enhancing the function of internal organs, resulting in consumption & transformation of fat into useful energy. We also promote & encourage a healthy diet regimen. NO intake of medicines or supplements required, NO diet required, NO exercise required. 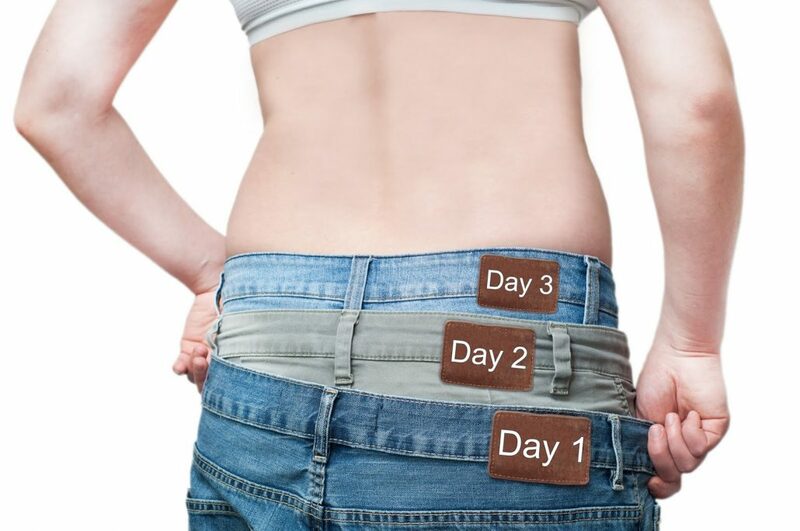 Our method enhances the body’s capability of burning calories and reducing fat storage. Therefore, there is NO rebound after treatment. 4. It is suitable for ALL types of obesity. 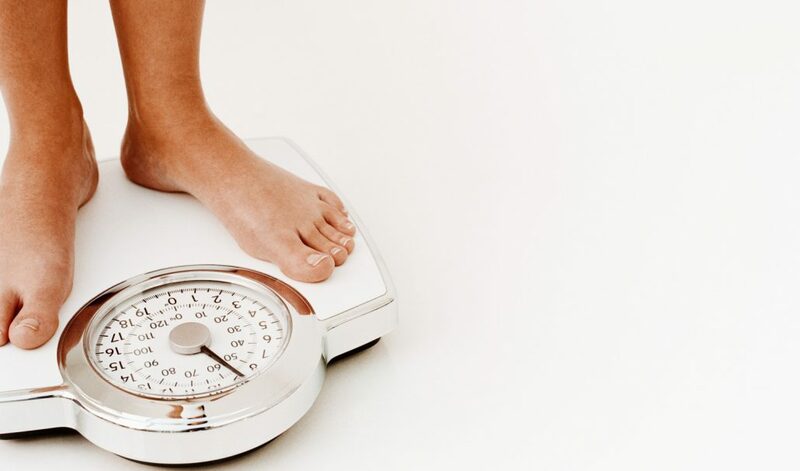 Applicable to overweight groups between 12 to 60 years old, which repeatedly suffer from intractable obesity,obesity in abdomen and limbs, postpartum or post surgical obesity, endocrine disorders’ obesity and obesity caused by withdrawal from intensive exercise etc. 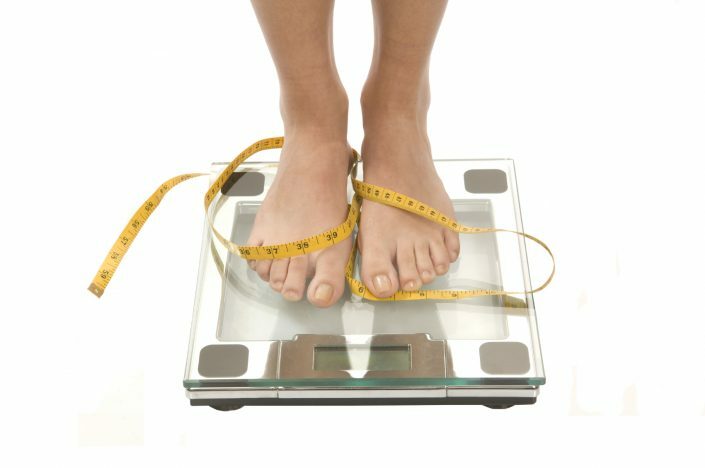 We customize each type of obesity to personalized weight loss program to ensure that each customer enjoys a safe, healthy and rapid weight loss program.